Can I email my information to my doctor or myself? | ExpressWell, Inc.
Can I email my information to my doctor or myself? 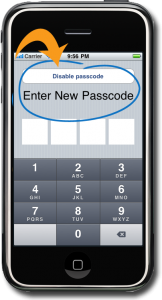 At this time, the iPhone version of ExpressWell does not allow you to email your data. There are reasons for this: email can be non-secure, and emailing your health information could result in that information being viewed by someone other than the intended recipient. As we work on a creative solution for this issue, we remind you to keep your data safe! 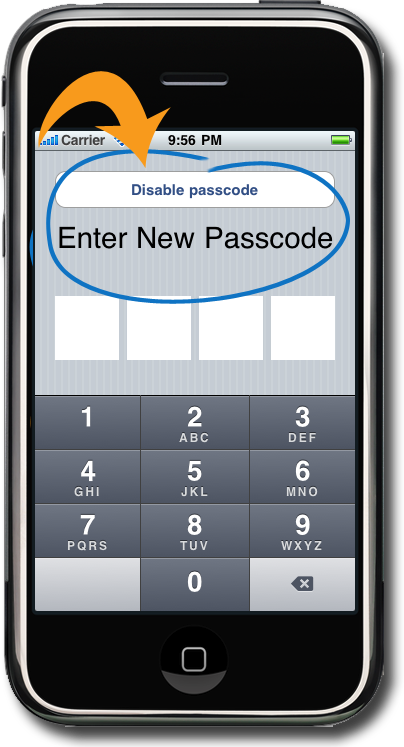 Use our passcode feature to keep it away from prying eyes.